Xero – online campground accounting software that’s easy to love. 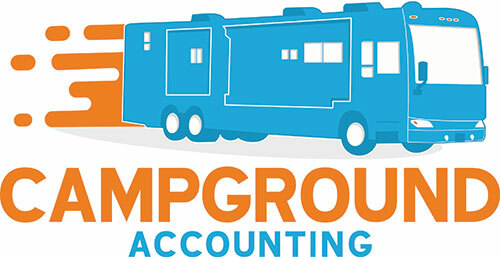 Why Xero for Your Campground Accounting Software? Share access to your latest business numbers with us – so everyone is up to speed. 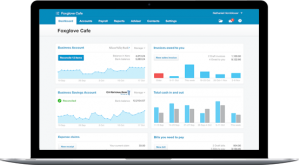 Xero RV park accounting software lets you work anywhere. 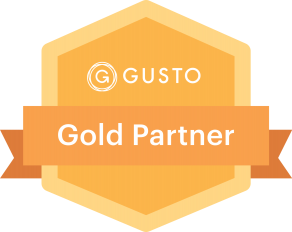 With over 500 applications that integrate into Xero there is bound to be a solution for you that helps you get the information you need about your campground whilst taking away the pain.